NTUC Income OrangeAid has launched a new campaign titled “Income OrangeAid’s Life Hacks​”. 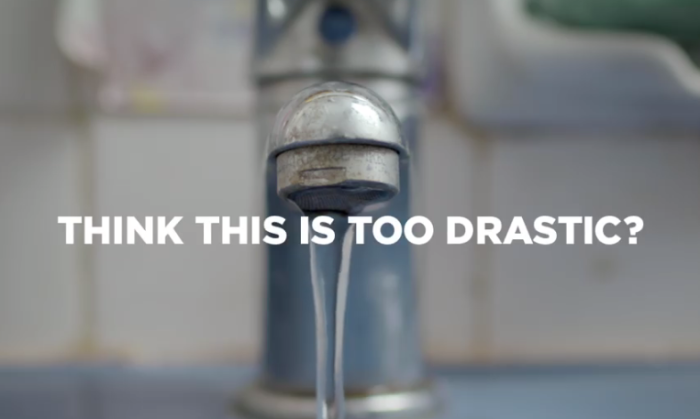 The campaign features a series of three “extreme life hack” videos based on the lives of past and present OrangeAid recipients. It also saw the brand working with local filmmakers Royston Tan and He Shuming. OrangeAid is Income’s community development arm. The objective of the campaign is to raise awareness of ​ OrangeAid by bringing to life the stories of some of the beneficiaries OrangeAid has supported through the years. It also hopes that people would support its cause and donate to help support education opportunities for other youth-in-need. The campaign runs on social media platforms such as Facebook and YouTube with some activation on cable television and advertising in GV Cinemas. The media buys run from November to December 2017 with plans in the pipeline to extend efforts to next year. The agencies working on the campaign include BBH for creative, dentsu X for media, GERMS Digital for digital and social, as well as Hill and Knowlton for public relations. According to Marcus Chew, chief marketing officer, Income, the company was inspired by the resilience of the awardees of the Income OrangeAid Future Development Programme. “While ‘Life Hacks’ may be a common term in the social space and are often tips that many of us use to make life easier, what the students shared are in fact actual life hacks that they depend on to cope with their challenging circumstances,” Chew explained. “The life hack videos are a perfect storytelling platform – they are short, punchy and get the point across. As the content unfolds, we reveal that these aren’t just any ordinary life hacks – there’s a surprising element of survival among disadvantaged youth in Singapore,” Adeline Siow, senior copywriter at BBH Singapore, added. For the 2nd straight year, local instant noodle brand, Lucky Me, remains as the most chosen brand by Filipino consumers in 2016. L..